Since Sammy Venables has left Artifex Racing the team needed a replacement driver – we can confirm that the position was filled in less than an hour by Gavin Craig! 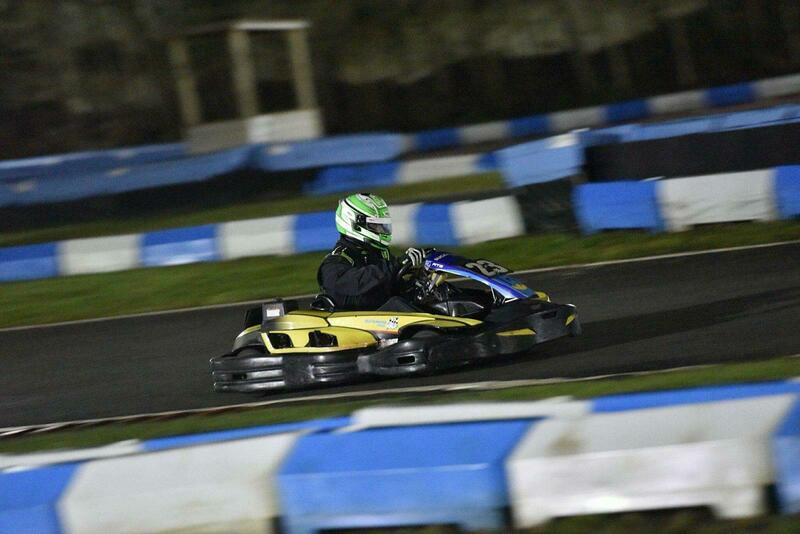 Gavin is no stranger to RHPK, his last race was last year with Team Karting Magazine. 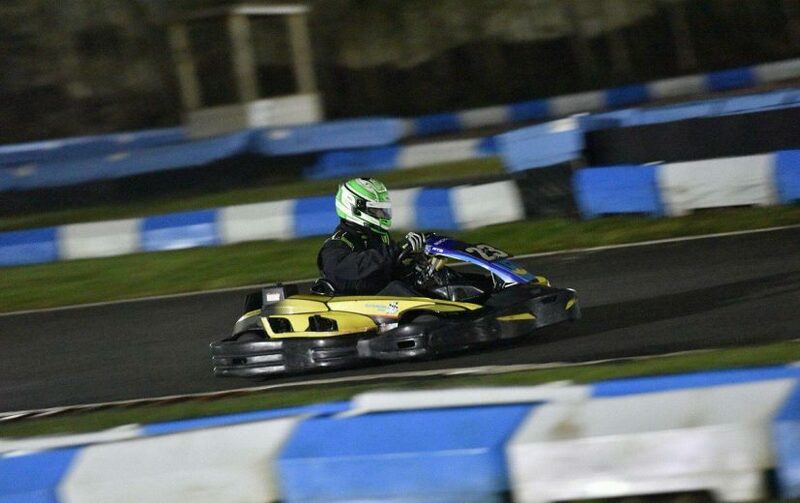 Gavin has previously raced for RHPK Clubman Neptune Racing (~2015-2016) Gavin also took part in the Charity event at Buckmore pack last year in November for the Philippines Schools Project and raced with Team Lambo in the British 24. Wow! I have got to say it’s great being back in the rhpk after some time out. I’m really looking forward to being back on track racing with everyone in this great karting series. I want to thank Adam and Tom for letting me join the artifex team and I can’t wait to get started with them next round. I think it’s worth saying that Sammy helped us as a team move forward in the right direction. We are extremely happy to announce Gavin into our team and hope to continue to move forward. We are going to use April as the start of our season as March was nothing short of a disaster ending with a snapped chassis and our first DNF in over a season. We have invested a lot into the team over the winter and will continue to work hard to compete with the front end of clubman. We look forward to welcoming Gavin back to RHPK. A team to watch this year!